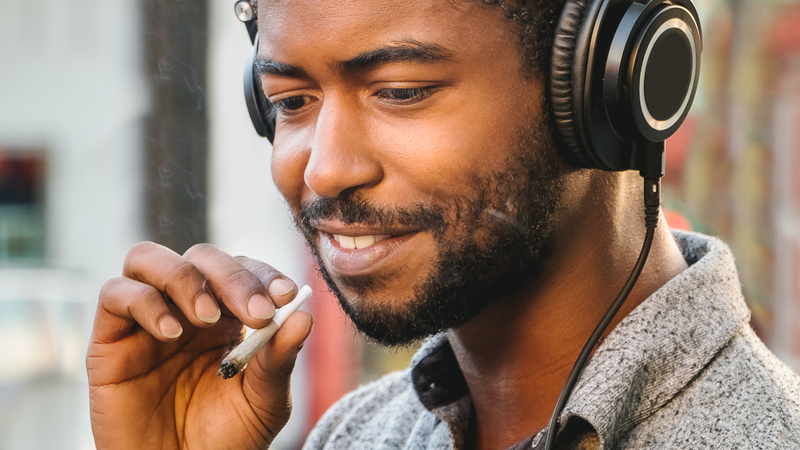 Indica marijuana strains, edibles, and cartridges provide maximum relaxation and a sensational body high. 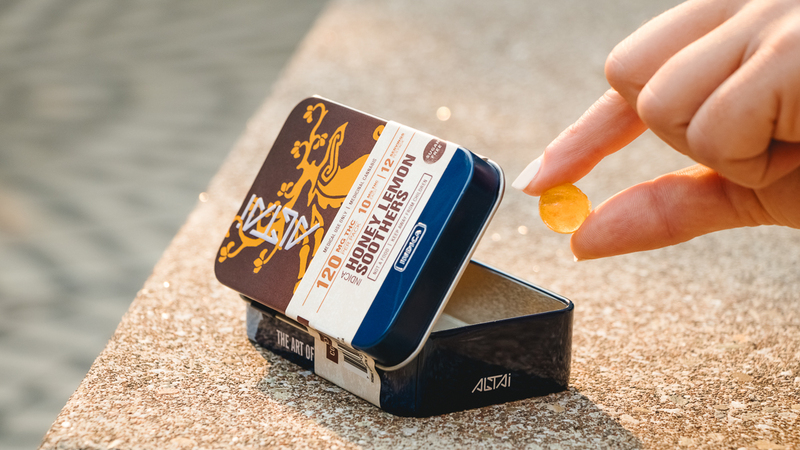 Unwind and relax with an Altai Indica Soother. Eat one and enjoy a satisfying body high after a long day. 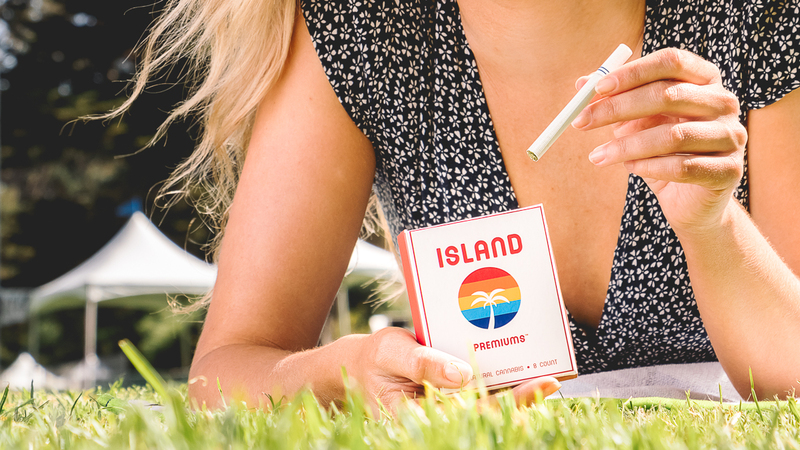 Mellow your mind with a pack of Island Indica Mini prerolls. 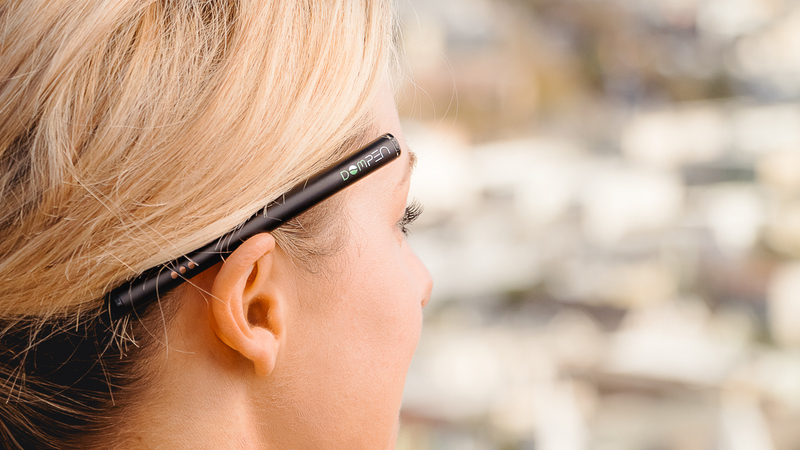 Each preroll is rich in soothing terpenes for a calming experience. 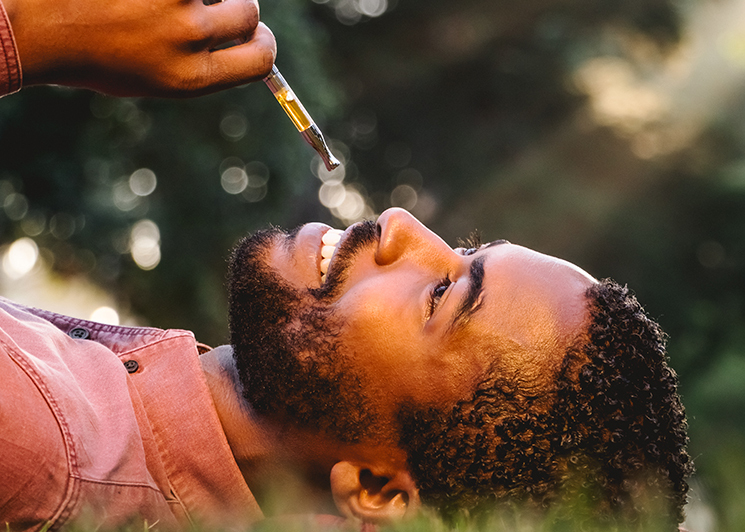 Get quick relief with a DomPen Midnight Berry All-In-One indica vaporizer. Ideal after a workout or to quell chronic pain. 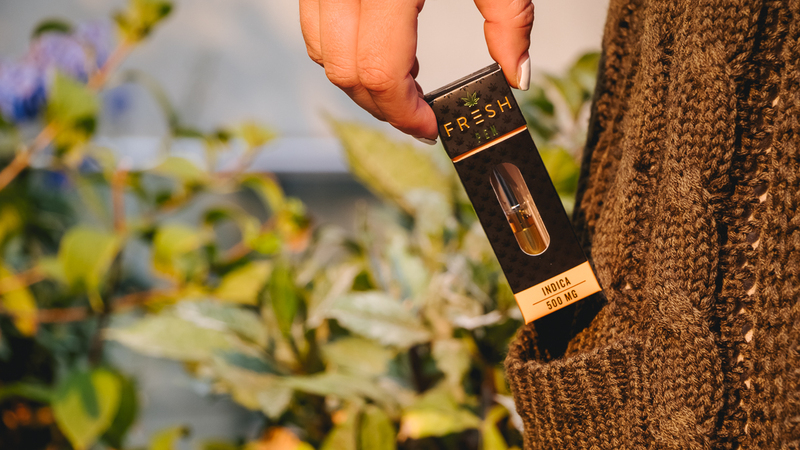 Keep a Fresh Off The Bud Purple Platinum Indica cartridge by your bed for an all-natural nightcap. Open your musical senses with a Bloom Farms Granddaddy Purple Hand Roll. It's the perfect pair to your favorite album. 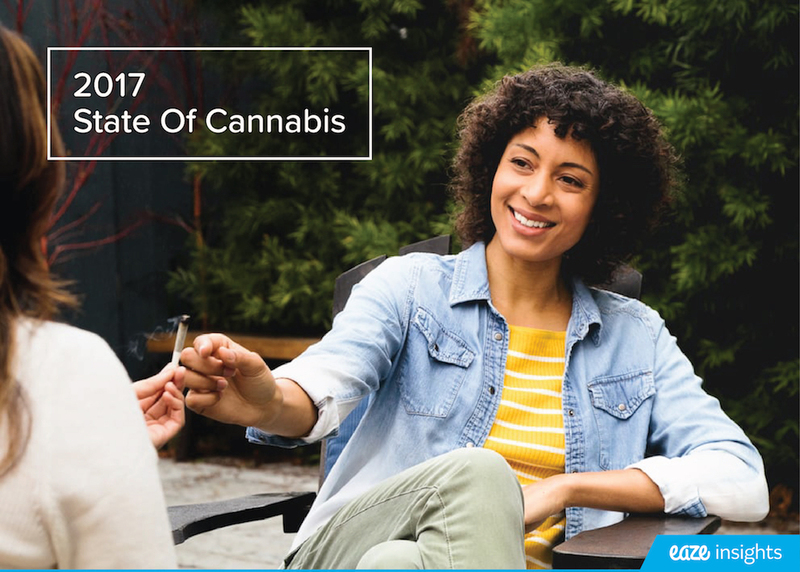 These benefits are not intended to serve as medical advice, but are statements made by dispensary patients using the eaze platform. 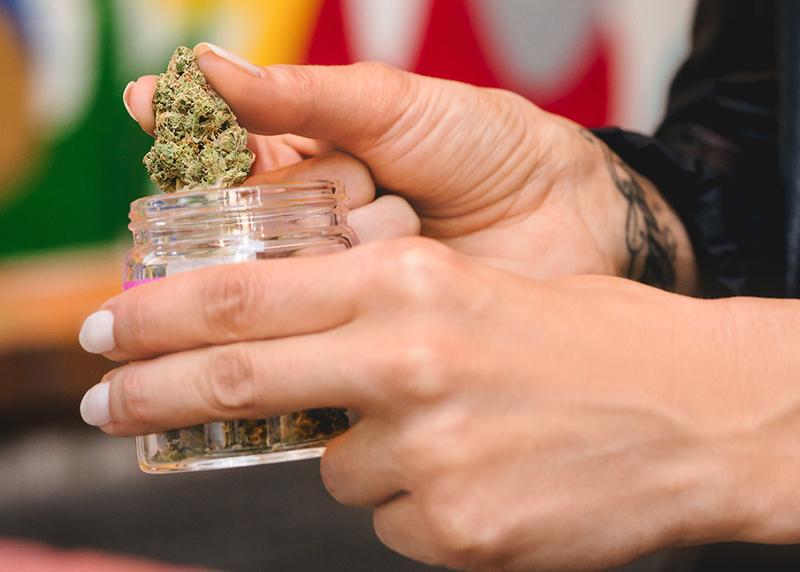 For medical advice regarding cannabis, please consult with a licensed physician.